The mission of SPC is to decrease the incidence of suicide among youth by removing the financial and social barriers to treatment. SPC has developed a network of licensed therapists to provide immediate mental health services. The sole purpose of the project is to save lives through therapeutic services. While suicide prevention education and awareness are vitally important, SPC was created to offer outpatient therapeutic services to at risk children and youth. SPC has built an innovative program to quickly match children and youth ages 21 and younger, who are at risk of suicide, with a licensed therapist in their local community. 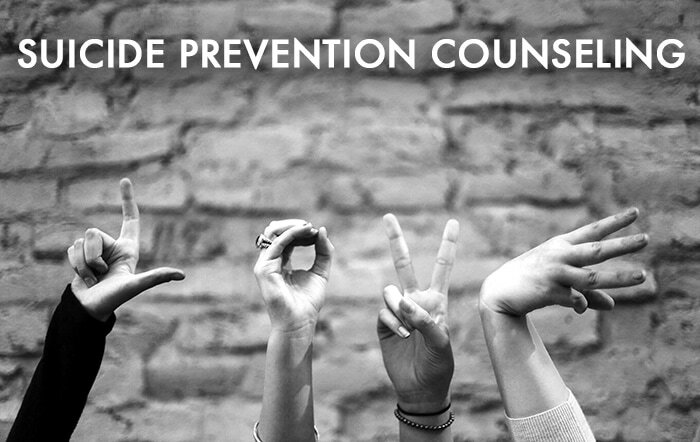 All therapists in the SPC program are private therapists licensed by the State of Montana, maintain malpractice insurance, have experience with youth at risk for suicide, and have agreed to see at-risk youth at a reduced hourly rate. Suicide Prevention Counseling will pay for a youth to visit a project therapist for 4 sessions. If continued services are indicated after the initial sessions have concluded, the therapist and youth will work with NCF to request further sessions. ​Therapists in the SPC network are intensely screened and monitored. 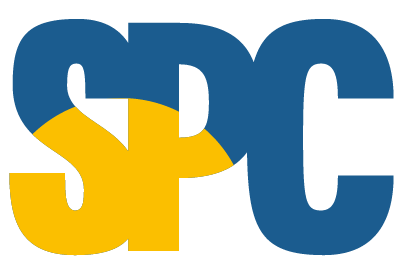 SPC actively seeks to promote access, equity, and inclusiveness. SPC has the conviction that inclusiveness benefits everyone and promotes excellence. At this time services are available only to youth 21 years and younger residing within Flathead County, Montana.